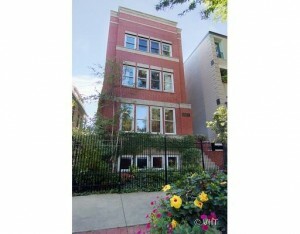 Exquisite 28 ft wide, 6500+ sq ft custom home on Lincoln Park's most desired street. Soaring ceilings, open flr plan, 3-story atrium, eat-in kitchen, multiple family rms, 2nd flr master, 2nd flr library, 3 bdrms on 3rd flr w/ lofted playrm/office. Rare attached 2 car garage, sport court, outdoor irrigation system, sound system, multiple decks & so much more! Owner financing avail.